My wine collection is increasing as steady presents of wine from friends and relatives arrive at my doorstep. Previously, my wine bottles were stored in wine storage racks, but as I learn more about wine storage it will be beneficial for my collection to be placed under controlled temperature and humidity levels. Wine collection is an accidental hobby, but as I have read and collect more about wines I have learned to love it. Loving it leads me to be serious in collecting, considering all aspects of proper storage. I have a spare room that could be turned into a custom wine cellar. I have decided that a customized wine cellar be built in my home for the storage of my wine bottles. I have saved enough over the past couple of years that I can indulge myself to have a reliable wine cellar builder install all the basic fixtures for a functioning wine cellar. The internet is a great source of information. 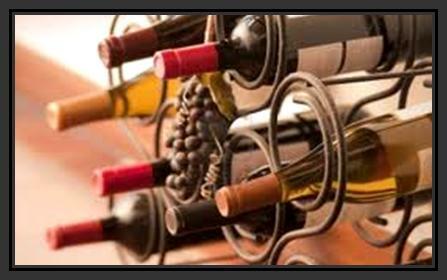 I have found the website of Wine Cellar Specialists and it seems that this is the one I am looking for. 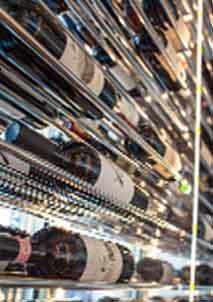 The Lyles in Dallas, Texas chose them to improve the current design of their wine storage room. They believed that this company would provide their precious vintages a stable environment needed for the graceful aging of wine. The contractor must remove existing fixtures that will not be part of the new design. Of course, they should also ensure that the Texas residential wine cellar will complement the rest of their client’s house for an improved overall look. The electrical systems must be analyzed and improved, or removed if needed. New outlets and lighting fixtures will be placed. The lights that must be used are those that do not produce heat as heat will surely destroy the wines. The contractors can add lights that dim. A wine cellar cooling system must be installed to ensure that the ideal wine storage temperature and humidity level are maintained. 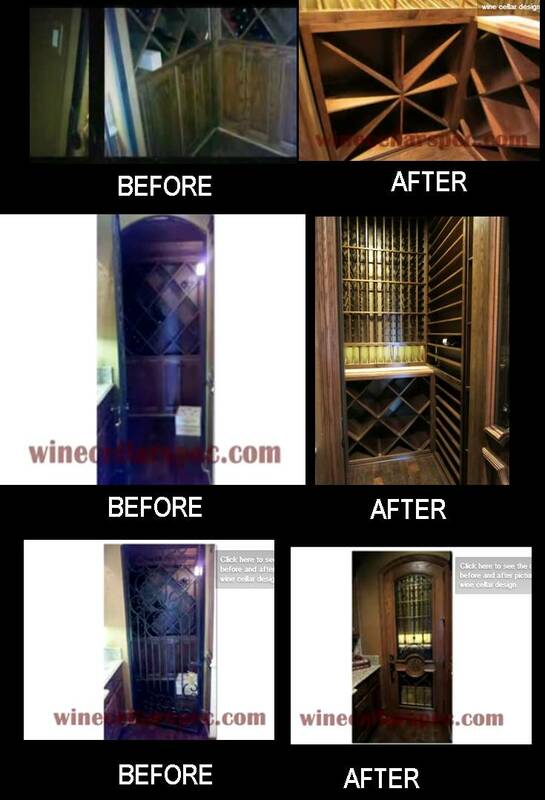 These are exactly what they did to the Lyle’s Custom Wine Cellar – McKinney Nr Dallas, Texas. Moreover, to ensure that the temperature is controlled and maintained and for the vapor barrier, Wine Cellar Specialists installed urethane foam on the walls and ceilings. 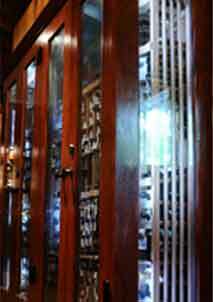 Also, mahogany wine racks were customized to fit the wine cellar, maximizing all the available and viable spaces. A Cooperage tabletop was also installed as an additional feature. 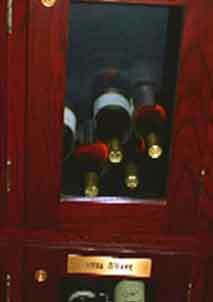 The custom wine cellar door was chosen carefully to match the current cabinets in the bar area. The door is insulated to keep the temperature inside the wine cellar cool. An added feature on the door is the automatic door bottom seal. This is a unique device that drops when the door closes to seal the wine cellar. As expected, the Lyles were content and thrilled about the new customized wine cellar designed and installed by Wine Cellar Specialists. I know I will be, too, once they start on my spare room. Soon, I will have my dream wine cellar in my home! 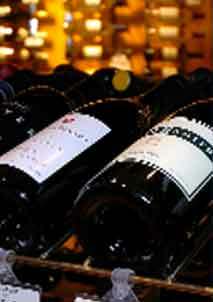 Visit their website at http://www.winecellarspec.com/ or call them at 866-646-7089.